Jet City Roller Derby is unveiling a new name, and new teams on January 20th , as they move towards a strong future in local sports. Snohomish County, WA: Jet City Roller Derby is launching its 2018 season with big changes. at 6:00 when the first whistle blows for this action-packed double-header. 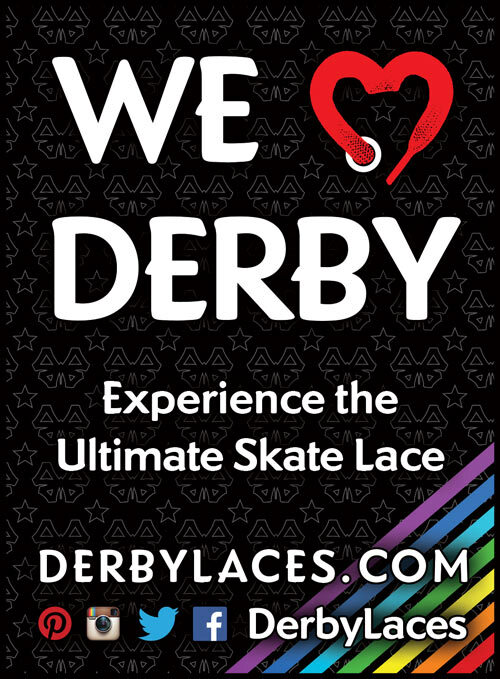 roller derby and showcase to fans the high caliber of roller derby in this region. Bombers vs. the visiting Palouse River Rollers of Eastern Washington. roller derby team in the world. Pistols, Hula Honeys and Camaro Harem). Christina “Teeny Bopper” Congdon, board president.